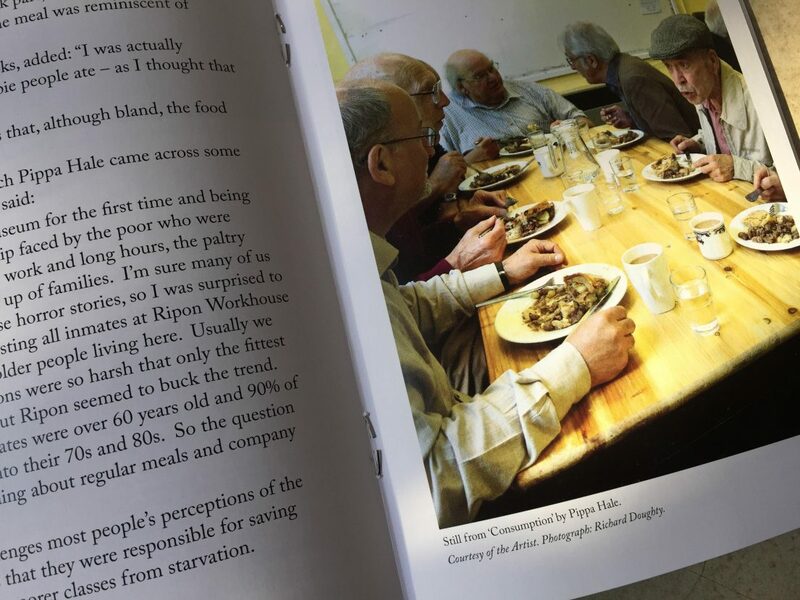 I’m delighted that ‘Consumption’ has been included in ‘Workhouse Food’ a new publication produced by Ripon Museum Trust. The publication also examines the food consumed in workhouses from dietary records and recipes in the context of Poor Laws and what this meant for inmates at Ripon. It’s available to buy from the Workhouse Museum shop on 01765 690799. To read more about ‘Consumption’ click here.